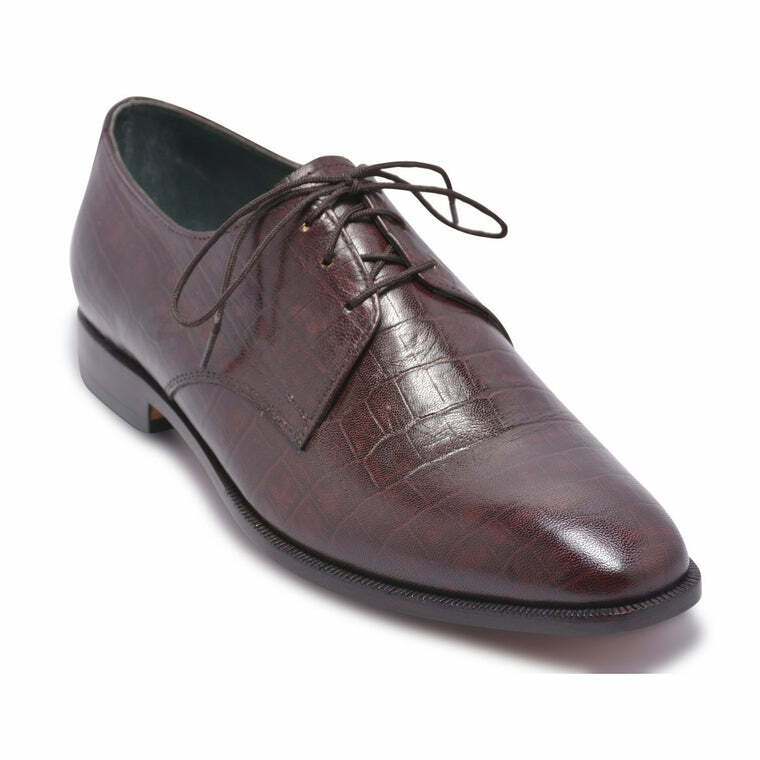 The right pair of shoes make a perfect gentleman. 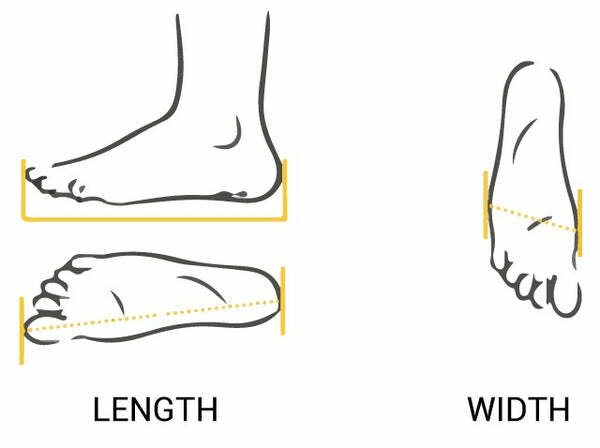 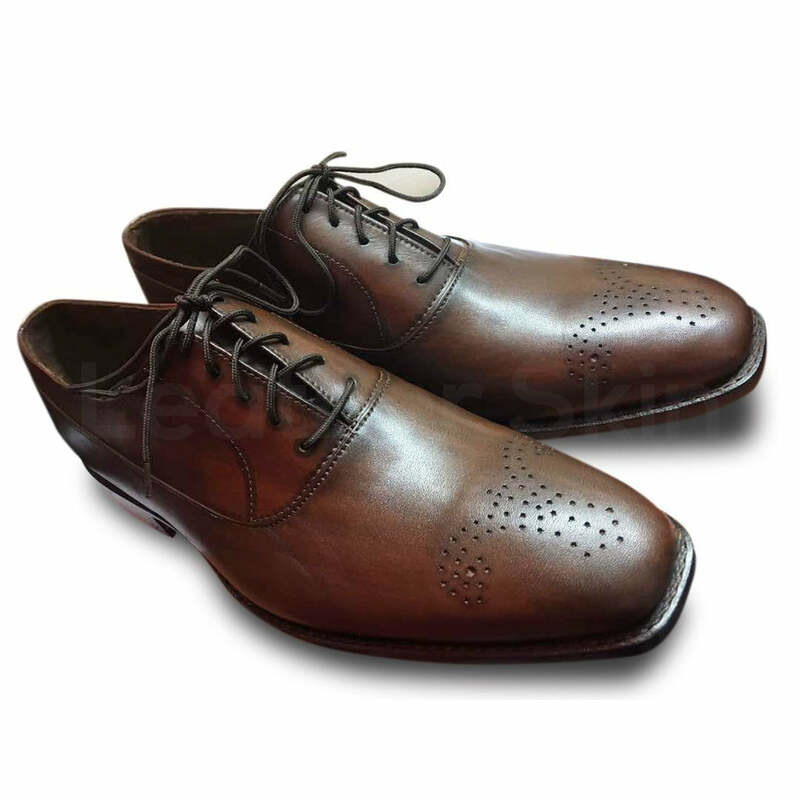 If you want to create a formal and business like persona or attain a casual fun-loving personality, you must choose the right pair shoes. 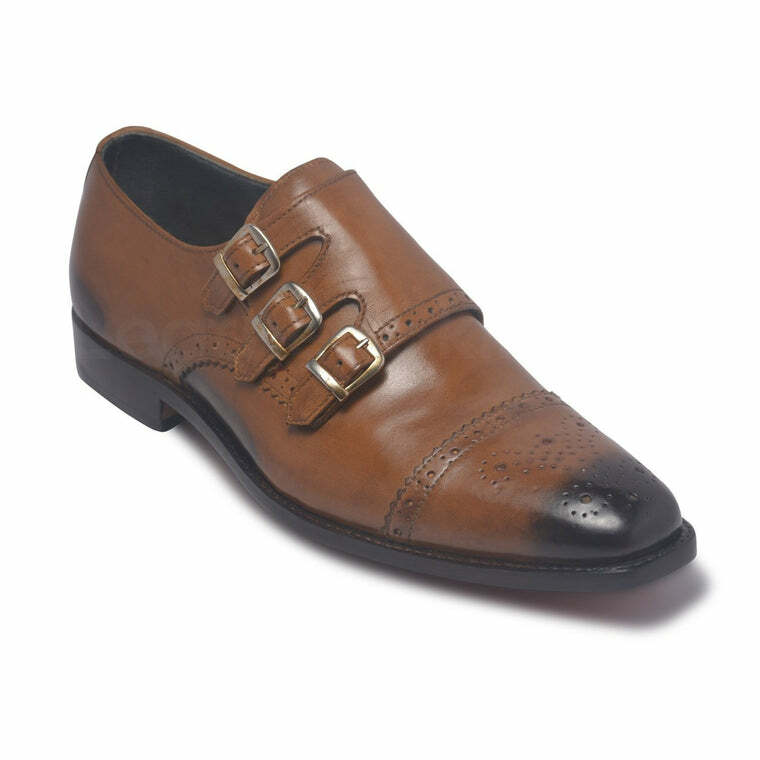 This is where these excellent leather shoes come into the picture. 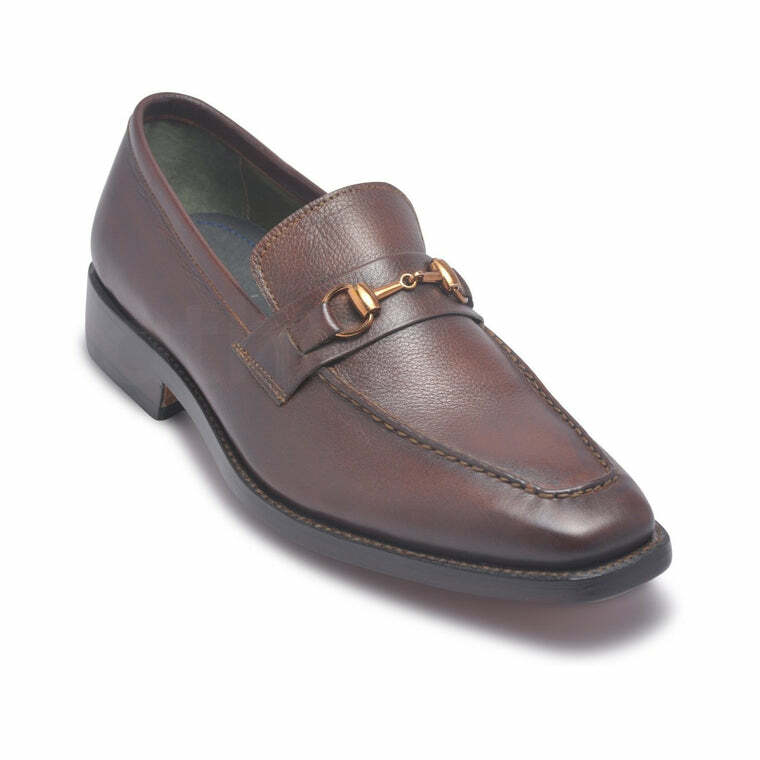 These shoes are made of original leather by hands and this fact makes them a smart pick to create a perfect look with the right accessories. 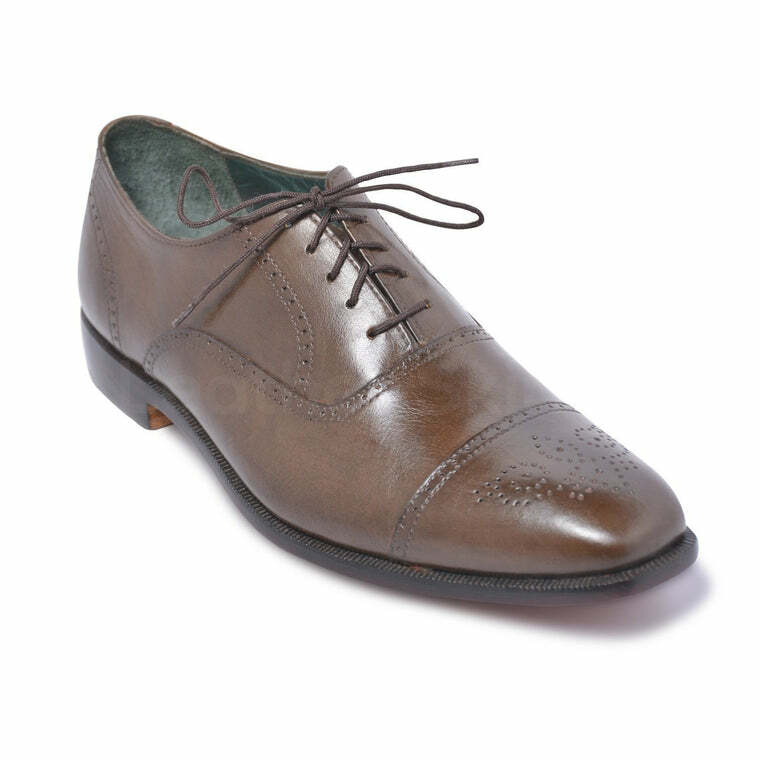 These footwear definitely add a tremendous amount of style and class to your outfit.